We’ve already covered how to travel with a drone in previous articles and videos, but we actually carry a lot more kit than just a flying camera. A lot of people have been asking us on Our Youtube Channel about what cameras we’re using, how the videos are stabilized, what editing software we use and how we get aerial footage. In this article I’m opening up my electronics bag and showing you guys exactly what’s inside so that if you’re planning to become a YouTuber, a Vlogger or you just want to make cool travel videos, you can get an idea of the gear involved. Let’s start with how I pack it all up. I have the Vanguard Up-Rise II backpack for all of this gear. It’s technically a camera bag, but it fits my Phantom 3 Drone and all my other gear, plus it’s durable, lightweight and well padded. 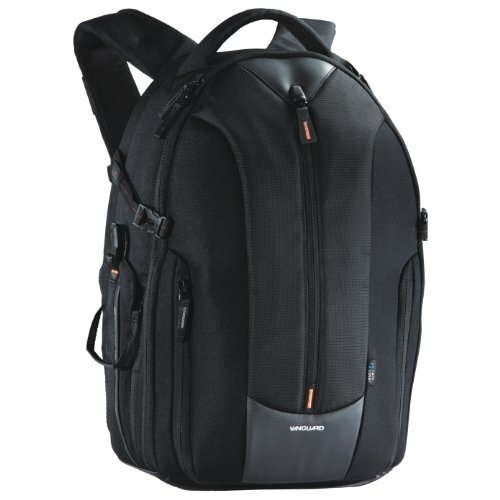 You can get one of these backpacks on Amazon for around $169. I love it for the drone because it fits snugly and has enough protection, but doesn’t look like a drone bag from the outside. It also comes with a rain cover to help protect my gear against water damage. Some key features of this bag are the zipper compartment on the front flap (perfect for a tablet), the separate padded laptop compartment (which makes me hate airport security a little less), and the easy-access side zipper that allows me to take the camera or gimbal out very quickly, without showing off the full contents of the bag. This is probably the single most valuable investment I’ve ever made for my videos and I highly recommend a gimbal for anyone who’s serious about video creation. Of course, if you’re going for that rugged, quick, Snapchat look on your videos, then you don’t need a gimbal. 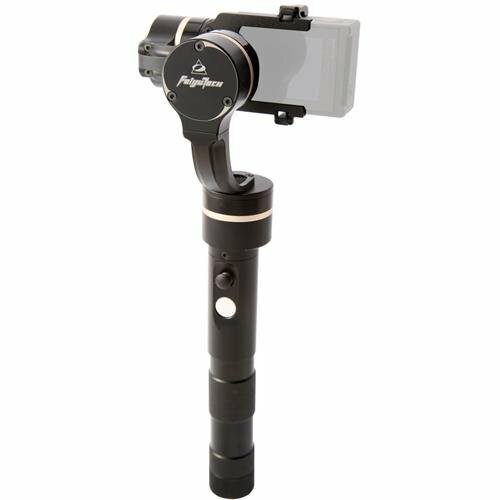 But if you want moving shots that you can use, smooth pans and perfect stability, you’ll want to pick up a gimbal. 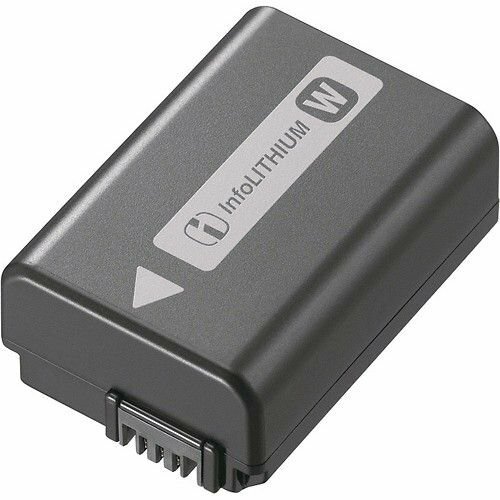 I also carry an extra set of batteries for the gimbal ($12) as it tends to die after a couple of hours and I typically need it for a full day. 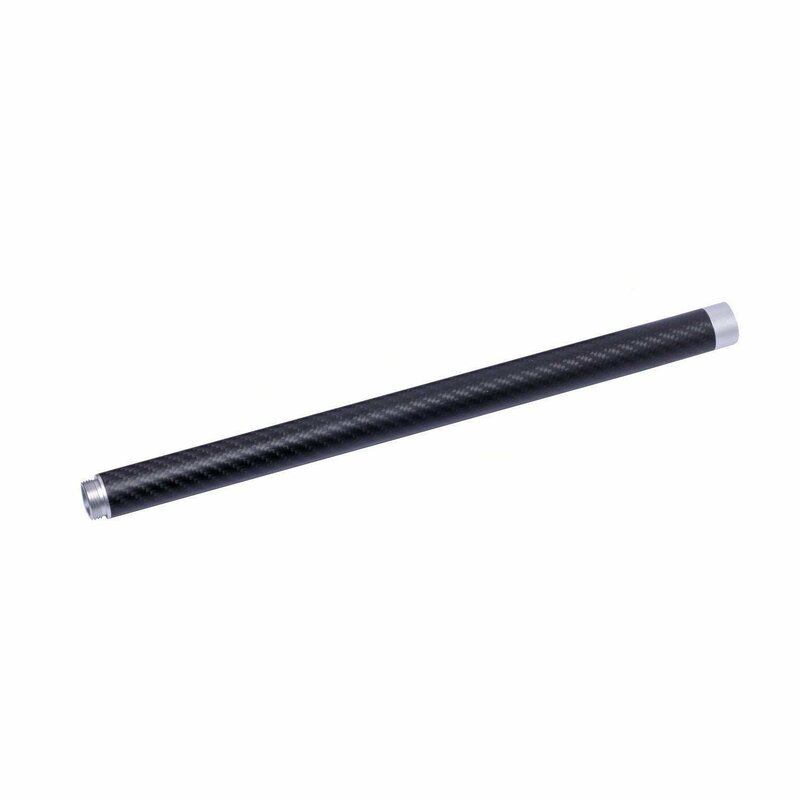 I also have a 37 cm extension pole ($16) that helps get better shots. 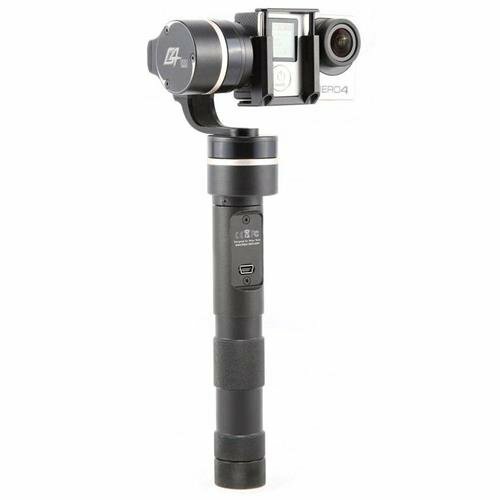 Feiyu-Tech makes one of the best gimbals on the market and they’re priced very competitively. The G4-QD 3-axis Gimbal is probably the best that money can buy. I’ve used mine for over 2 years and it’s still working like a charm, despite being tossed around in my bag. This thing uses 3 motors to keep the camera stable no matter how shaky your hands may be. I can’t imagine my videos without it! In my opinion, this is the best action camera on the market. I also have the HERO4 Black, but I love the Silver because of the LCD display on the back of it (the Black doesn’t have a display). This little screen makes it so much easier to line up shots and especially navigate the menu. You can get a screen for the Black edition ($70), but it’s an add-on that makes the tiny camera about 30% more bulky and you can’t fit it in the gimbal with the screen attached. 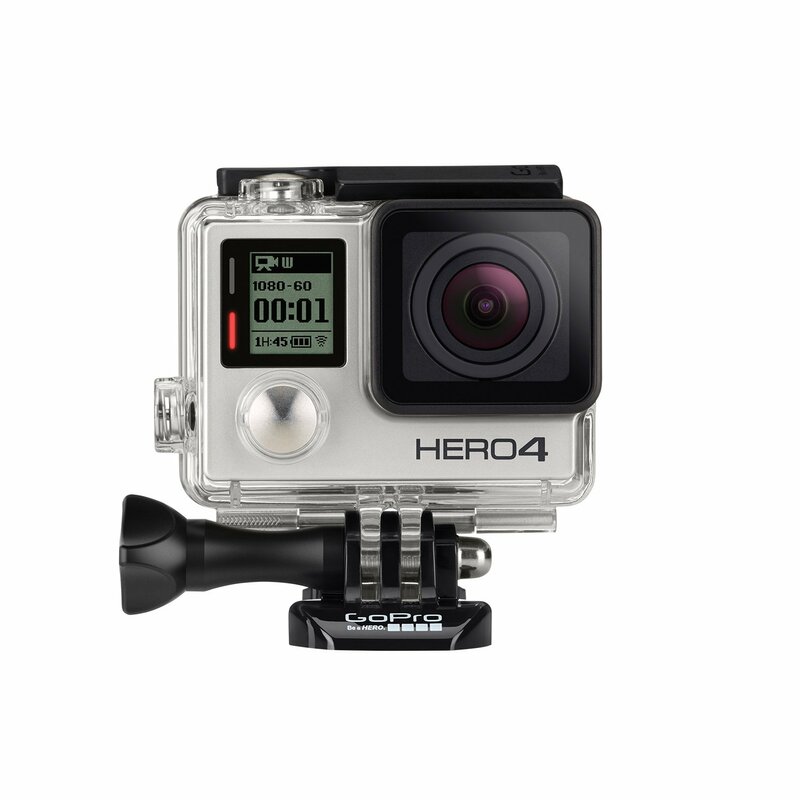 The HERO4 Silver fits in the gimbal, is easy to travel with and produces beautiful clips. 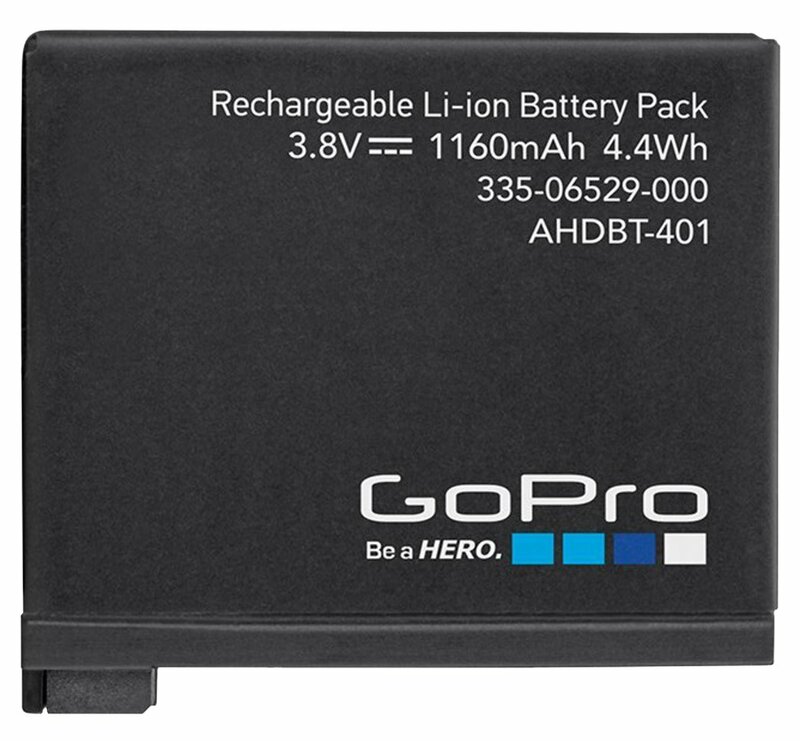 I have some extra batteries ($12) for the GoPro for those extra long days of filming. I wouldn’t travel without at least 2 batteries for each of my cameras, the next of which is a mirrorless Nex-6. I have this camera and I use it sometimes in my videos, but I can’t recommend it too highly. People say it’s one of the best mirrorless cameras on the market, but I disagree. The menu is slow and annoying to navigate, there’s no touch screen, the viewfinder display doesn’t have much mobility for selfies or steep angle shots, and there’s no proper seal on the lens so dust constantly gets inside the sensor, ruining many photos and videos. The camera takes beautiful photos when the settings are right and it’s superb in low light, but I would say you’re better off with a different camera. I still think Sony probably owns the mirrorless category, but I would go with a a7 or if you’re not a Sony fan, the Panasonic Lumix G7 which eliminates many of the issues I mentioned above. 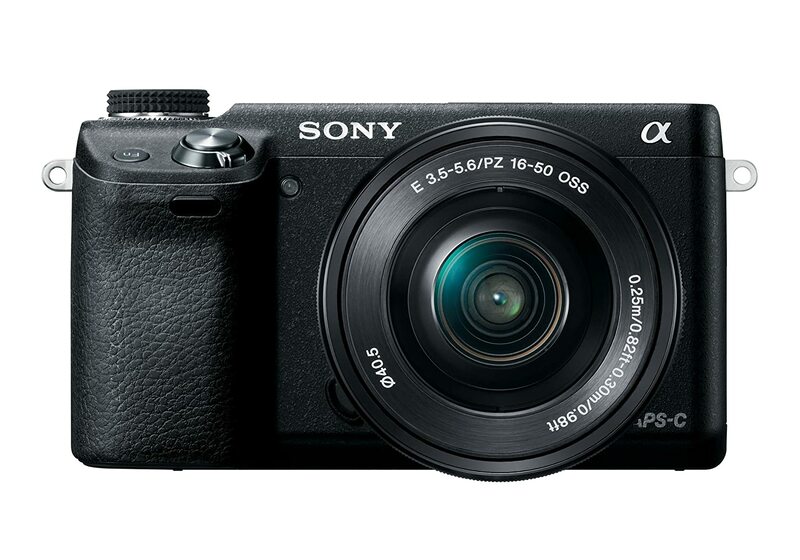 Even though we can’t really recommend our Sony Nex 6, there are some excellent cameras out there. Whether you want to shoot action, landscapes, people, or you want to vlog – there’s a camera for you. For help choosing one, check out this post: The Best Camera for Travel. 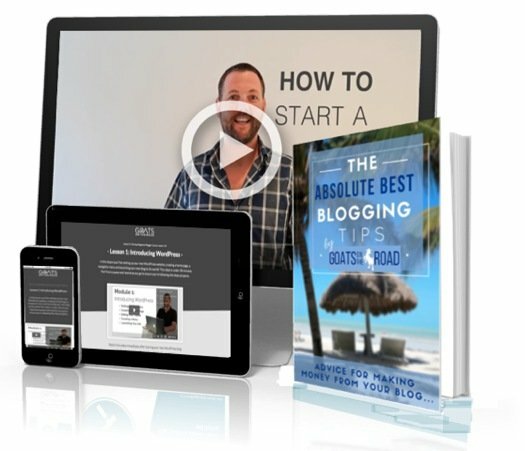 Costing less than $20, this is by far the biggest bang-for-your-buck investment you can make for video creation. 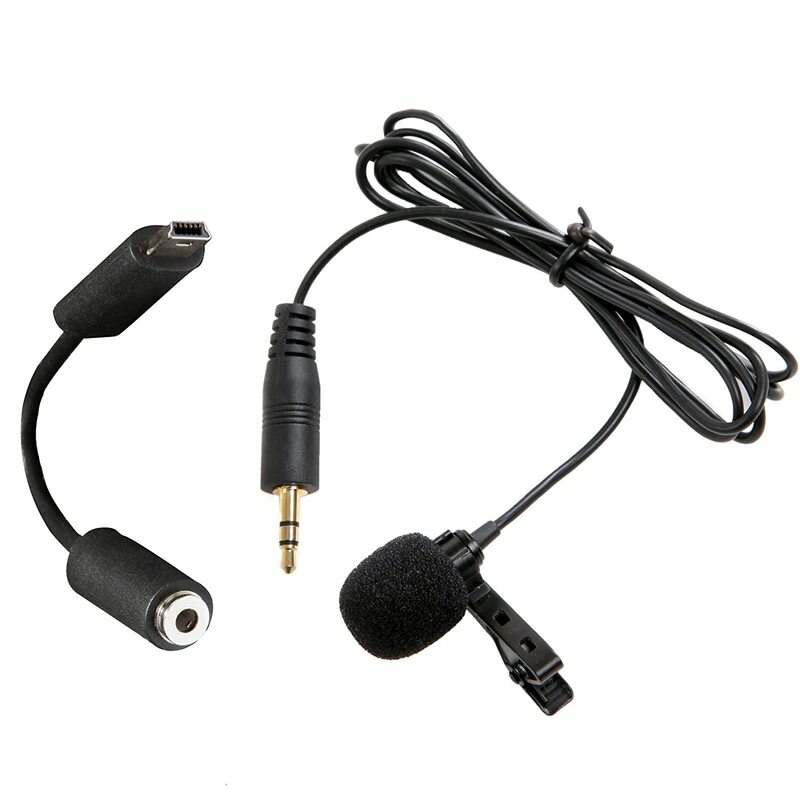 The mic has a foam windscreen included which makes audio on windy days not just useable, but crystal clear. The mic is 10X better than the built-in GoPro mic and I can’t believe I didn’t buy it sooner. I bought the Phantom 3 before the Phantom 4 became available. 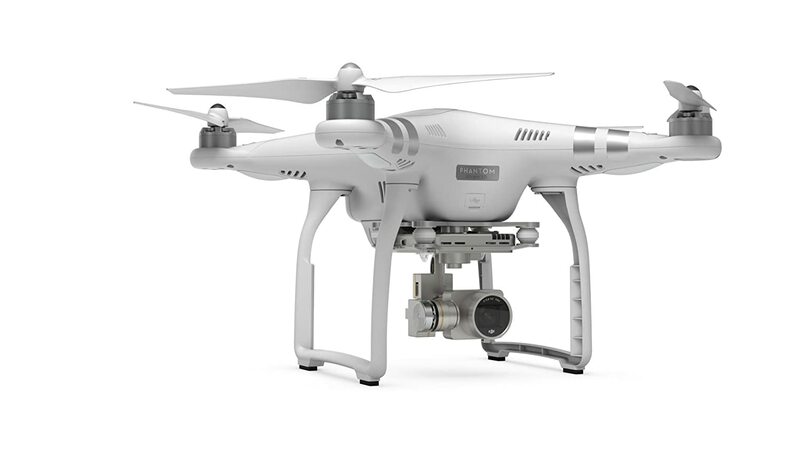 If I was going to buy a drone now, I would definitely pick up the Phantom 4 for $1,399 because it has obstacle avoidance technology, an advanced follow-me feature and much more. If you’re just starting out with drones, I would say that the Phantom 3 is plenty. I takes excellent video, it’s easy to fly and it’s almost half the cost of the 4. A drone might seem like a lot to travel with, but as you can see from the video below, it all fits nicely into the Up-Rise II backpack and it’s really not that heavy. Note: Drone laws are becoming increasingly strict. In some places, you’re simply not allowed to fly the drone, while others require a licence. However, the only place we have had an issue so far is in Italy (Rome). 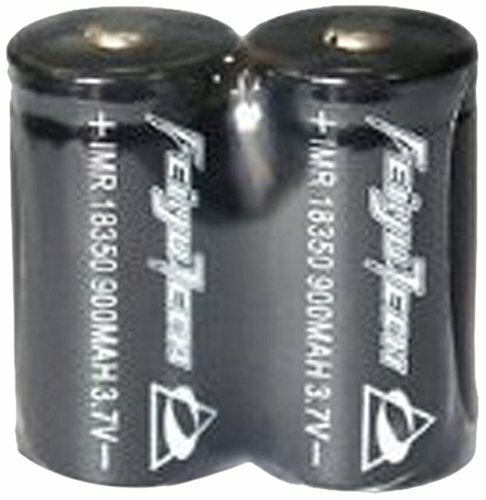 On April 1st, 2016, the FAA laid down some new (and warranted) laws against flying in airplanes with LiPo batteries. You should always carry these flammable batteries on the plane with you to avoid having them explode in the luggage compartment. 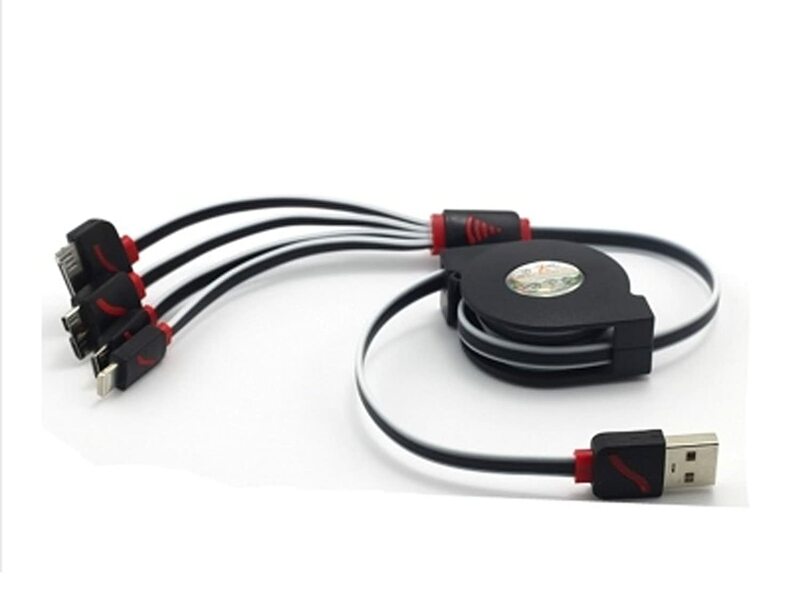 Put them in a LiPo Battery container and make sure they’re not charged or connected to your drone while flying in an airplane. This will ensure a smooth ride through the security at the airport. To use the drone, you’ll need a smartphone or tablet. I wouldn’t go any smaller than the 5.5″ screen size of the iPhone 6 Plus because you need to see detail in the photos and videos that you’re shooting from the sky. The iPad Mini is the perfect size, but the Mini 2 is actually too slow to properly process the video feed from the drone. I recommend getting the Mini 3 ($298) or Mini 4 ($337) because in my experience, the Mini 2 is just too choppy and pixellated. The iPhone 6s Plus has a fast processor that easily runs the DJI software and streams the video smoothly, but it’s still a bit small. 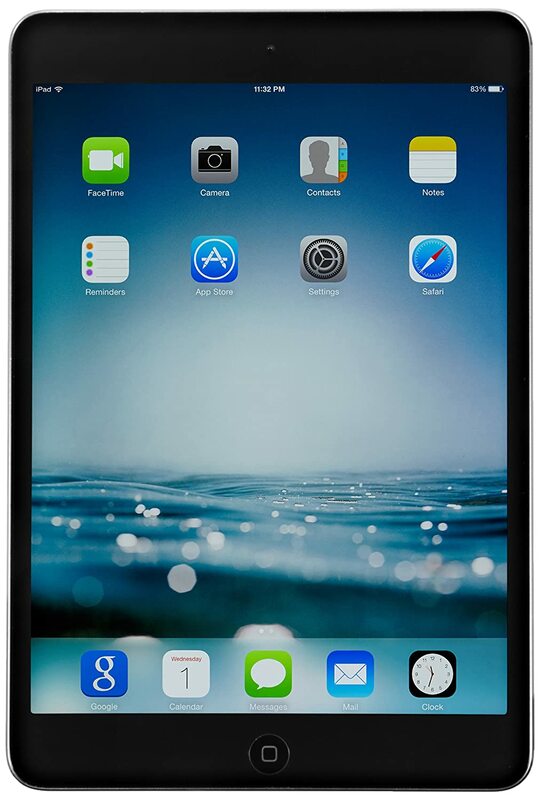 If you have an iPad Mini, I think it’s the perfect screen size. 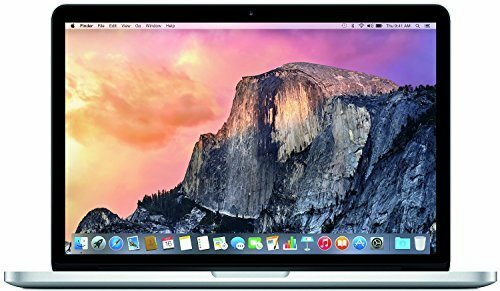 I actually upgraded this Macbook significantly and it’s now faster, with more storage than the new MacBooks and it costs much less. 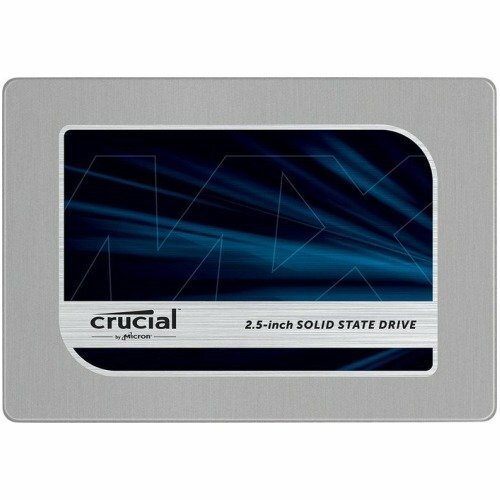 I picked up a Crucial 500GB SSD for $149 and put it in place of the CDROM (who uses that anyway?) using a Hard Drive Caddy ($5). I did this all myself and I had never opened the guts of a computer before, but it’s super easy if you watch this video. 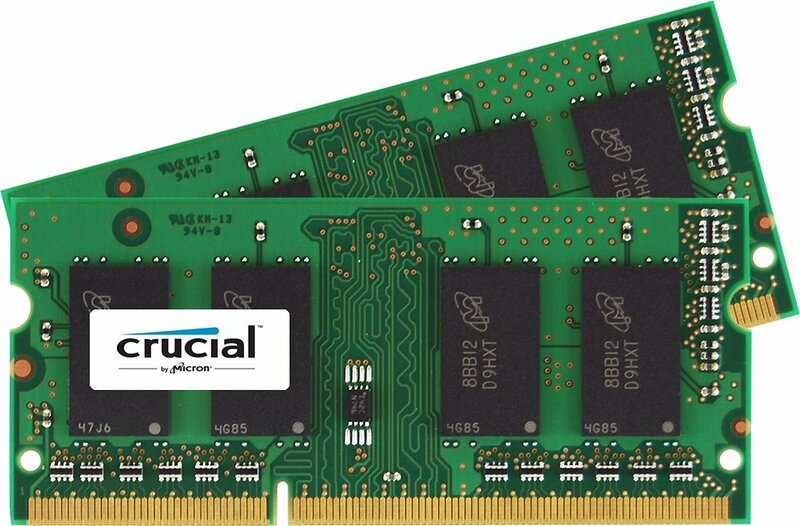 While I was in there I upgraded the RAM to 16GB for $56. This whole upgrade literally took 20 minutes to do and it effectively tripled the speed of my Macbook for about $200. The Macbook is heavy though. 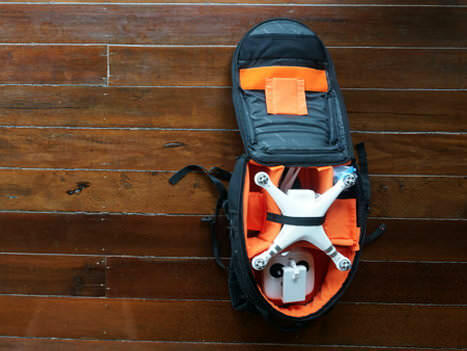 It nearly weighs twice what the drone does, but it fits nicely in the padded, laptop zipper sleeve in the Uprise bag. Obviously I use the laptop for blogging, but it’s also where I edit and create my videos. One of the most annoying things about carrying around so much gear is the tangled mess of charging cords that goes along with it. I picked up a couple of universal USBs on Amazon for $8 each to help with the clutter, but I’m still waiting for Zap-Tips to come available to really help the problem. All together the cords weight around 500 grams and take up about 100 cm² of space in my bag. 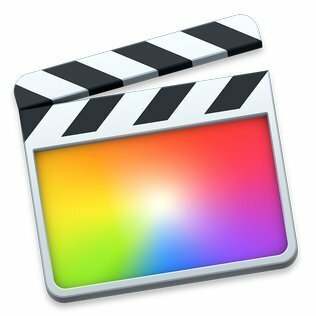 For editing, you really can’t go wrong with Final Cut Pro. I also use Adobe After Effects and Motion 5 from time-to-time, but my go-to editing software is Final Cut. I’ve been using this program since I was 14 years old and I know it pretty well. The interface is easy-to-use for beginners and pros alike and I love it. Although there are many issues with Apple products failing, like so many other Apple users, I’m so used to the products that I have no choice but to stick with them. Either way, I wouldn’t trade in my Macbook, iPhone and Final Cut programs for anything else because they’re easy-to-use and indispensable. Last time I weighed my day bag at the airport I was at 10 kg. I wear this bag on my front, with my Numinous 55L on my back. The Numinous bag weighs nearly twice as much, and is 5X less comfortable. The Vanguard pack does a great job of weight distribution and padding so it’s actually very comfy. That’s literally everything in my electronics bag. It fits in pretty snug without being crammed in any way, and other than my Nex-6, I love every bit of it. 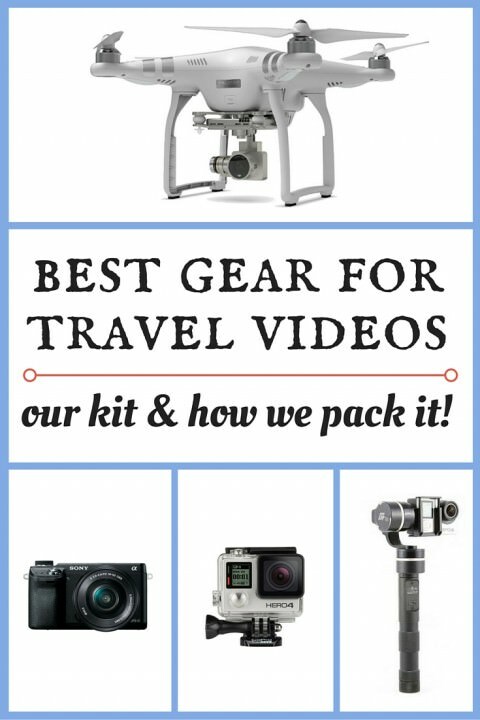 If you’re planning to make some epic travel videos, you obviously don’t need all of this gear, but it gives you a good idea of what we have and hopefully gives you a few ideas for what you want to travel with on your next trip. This is of course my job, so there’s a pretty substantial amount of kit here, but anyone can start making great videos with a GoPro, a gimbal and a mic. What’s your favourite travel video gadget, backpack or software? Please share with us in the comments below. Disclaimer: Some links in this article are affiliate links, meaning the Goats get a small commission if you end up buying something from the links on this page. It doesn’t cost you anything extra and we really appreciate the support! As a fellow filmmaker about to take off on a long term travel year, I really appreciate you sharing your gear list an thoughts. Thanks so much. Thanks so much for reading and commenting Henry 🙂 Happy trails! 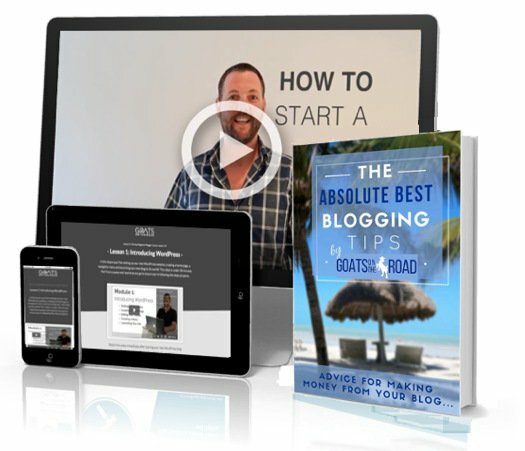 Great article and very helpful for sure. The camera equipment for my current fiances and blog is a little expensive, ill admit, what kind of starting camera would you recommend for a mix of photography and vlogs? Id like to get something that is very much an all in one.